Besides novel writing, over the years, I’ve written a number of short stories. I’m at the point where I think I have enough for a collection. Although, there are no hard and fast rules anymore –you can publish works of any length through Amazon– 40,000 words seems to be the magic number for a collection of short stories. With that in mind, I plan on revisiting my older stories with an eye for revision and expansion. As I work them out, I will likely post them here, so for those of you who’ve been following for a while, some of them might sound familiar. If the short stories come together, I might do the same thing with my poetry. Since the poems, by nature, are much shorter and the volume would be slim, I thought about pairing them with my own illustrations, photos or other artwork. The idea for these projects arose from the ‘housecleaning’ I’m doing for the move: organizing things to keep and things to discard. The same can be applied to my writing: some of it is ready to go with just a little cleaning up, some of it needs major repairs, and some of it can be trashed. [Not really trashed… I keep everything, even if it’s just to spark a new idea. But you know what I mean]. With polishing, I hope these pieces will shine with new life. In the coming weeks, my offline world is about to get a little crazy, so I hope you will enjoy these older stories and posts. Interspersed of course, with my adventures in Ireland as I look for a new home. Sounds exciting and tiring! I’m packing up, too, hoping to put the house up for sale end of April. I just have so many things and I’m trying to pare down quickly while still having some kind of life. I’m doing the same thing… can’t take it all with me, just some books and personal items. All the furniture and appliances have to stay behind. But at the same time it’s kind of freeing? Wishing you the best of luck with your move, Dee! Sounds exciting. 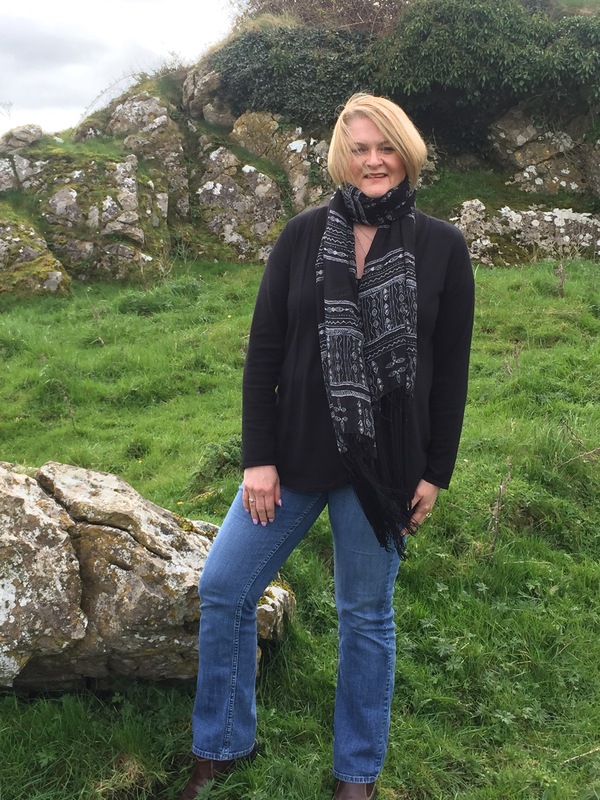 Bringing new life to older stories while finding a new home in Ireland. Never a dull moment in your life. Sounds like a pretty amazing time in your life. Have fun! Thanks, River! Exciting and stressful. So much to finalize before leaving! Those sound like wonderful ideas! I hope you do both. Pairing poems with your artwork would be great. Thanks, Angela! Yes, I think that will be a fun project. And a nice distraction! Thanks so much, Mandi and congratulations to you, too! That is a wonderful accomplishment and I wish you the very best of luck! And yes I’m as stressed as I am excited. I know it’s going to be a fantastic adventure though. If I survive the move! Lol! A lovely place to stop for a while before you get settled is Athlumney Manor B&B, in Navan (http://www.athlumneymanor.com/). Proprietors Pat and Pauline treated me like royalty during my stay. Ah that’s lovely! We’ll be in Galway so we’re concentrating our efforts there, but I know we’ll be exploring all over the country. I will definitely pay Athlumney Manor a visit. Thanks much for the recommendation! To be even thinking about such plans whilst in the throes of moving continents is amazingly brave, or organised, or stupid, and I know it’s not the latter so you are to congratulated. I look forward to it Meg. Hahaha! Well, planning and accomplishing are two different things! I guess I am pretty organized though. I have everything that I possibly can pack packed and I’ve disposed of nearly everything I’m not taking. Just need to find a new place to live and finalize the sale of the house over here. Anyway, thanks so much Peter! It’s all very exciting, I look forward to following along! Thanks so much, Holly! I’m sure there will be plenty to report!